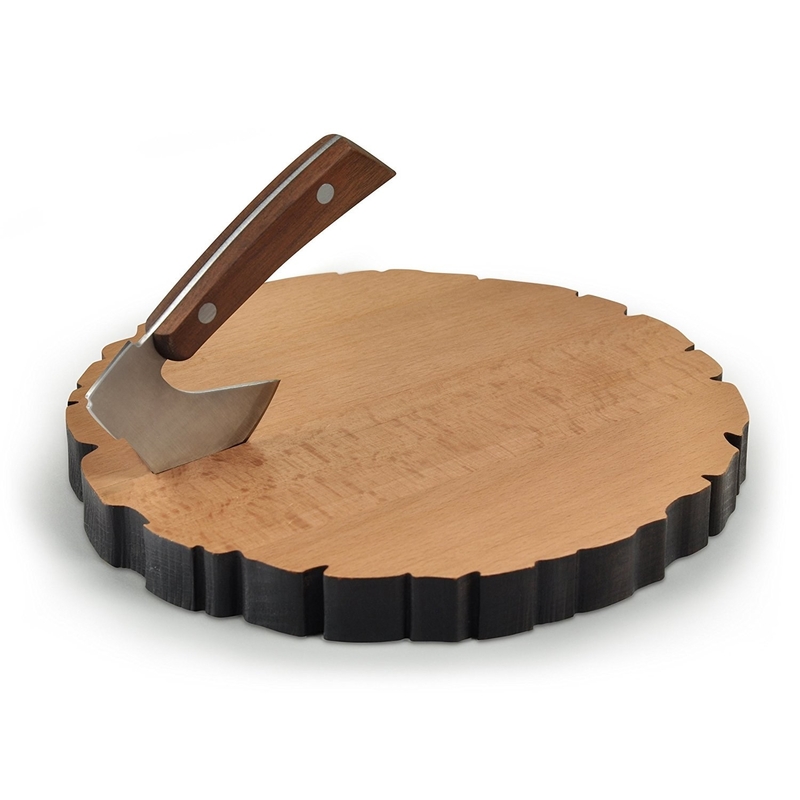 Deals on an Echo Dot, cheese log board and knife set, double dish serving board, and more! 1. 25% off a Kindle. Get it for $59.99 ($20 off the list price). 2. 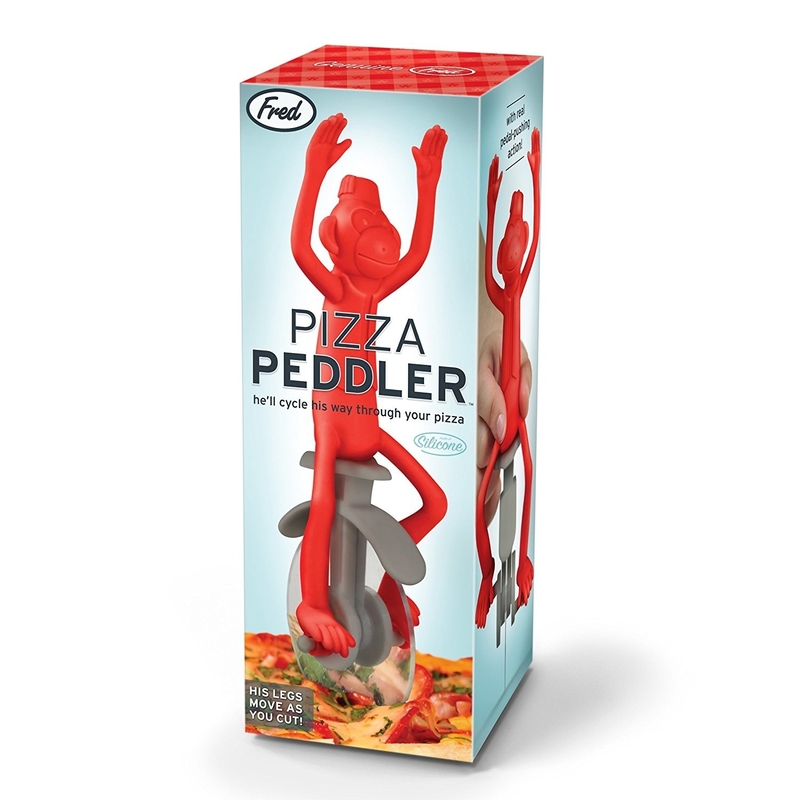 26% off a monkey unicycle pizza cutter. Get it for $12.64 ($4.41 off the list price). 3. 25% off a toaster. Get it for $29.99 ($10 off the list price). 4. 28% off a Crock-Pot. Get it for $38.99 ($15.51 off the list price). 5. 40% off a six-pack of LED night lights. Get them for $12.59 ($8.40 off the list price). 6. 41% off a double dish serving bowl. Get it for $11.08 ($7.64 off the list price). 7. 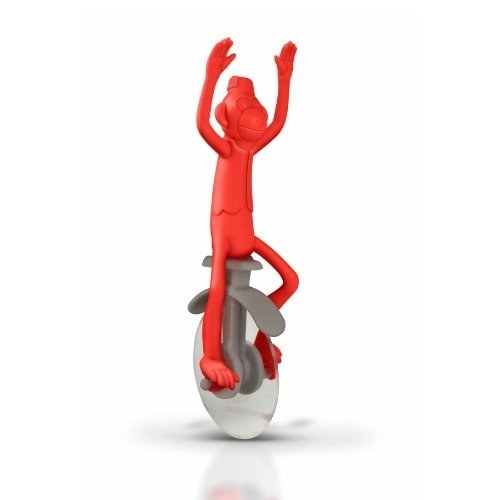 46% off an individual bottle blender. Get it for $21.99 ($19 off the list price). 8. 33% off a microwavable rice cooker. Get it for $9.99 ($5 off the list price). 9. 67% off a swimsuit skort. Get it for $14.99 ($31 off the list price). 10. 25% off dog dental treats. Get them for $17.99 ($6 off the list price). 11. 61% off light weight men's sandals. Get them for $13.99 ($22 off the list price). 12. 61% off an electric kettle. Get it for $38.99 ($61 off the list price). 13. 40% off an LED lighted makeup mirror. Get it for $17.99 ($12 off the list price). 14. 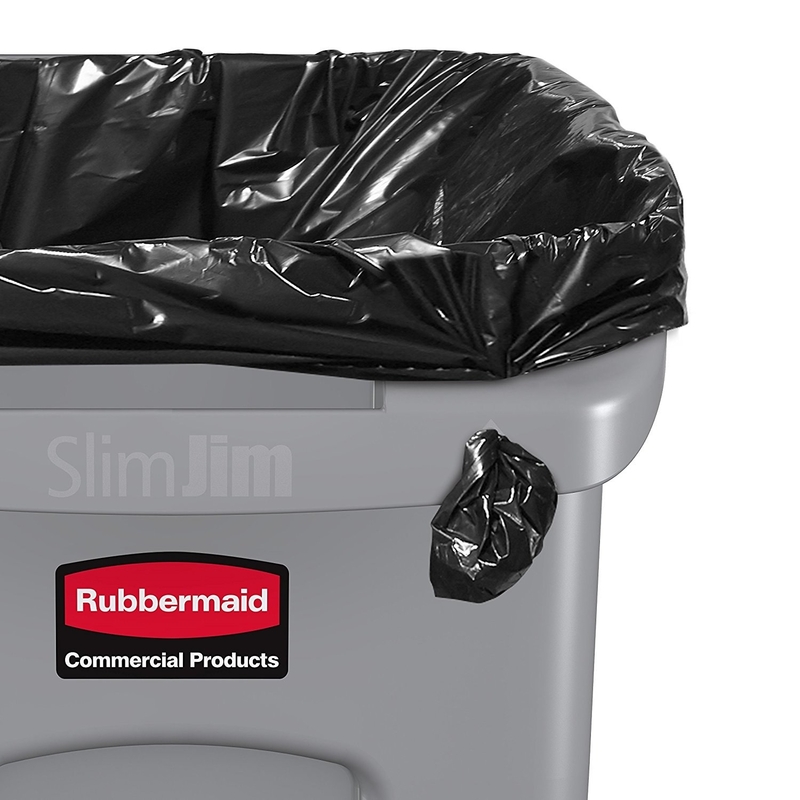 32% off a DVD storage bin. Get it for $16.91 ($8.08 off the list price). 15. 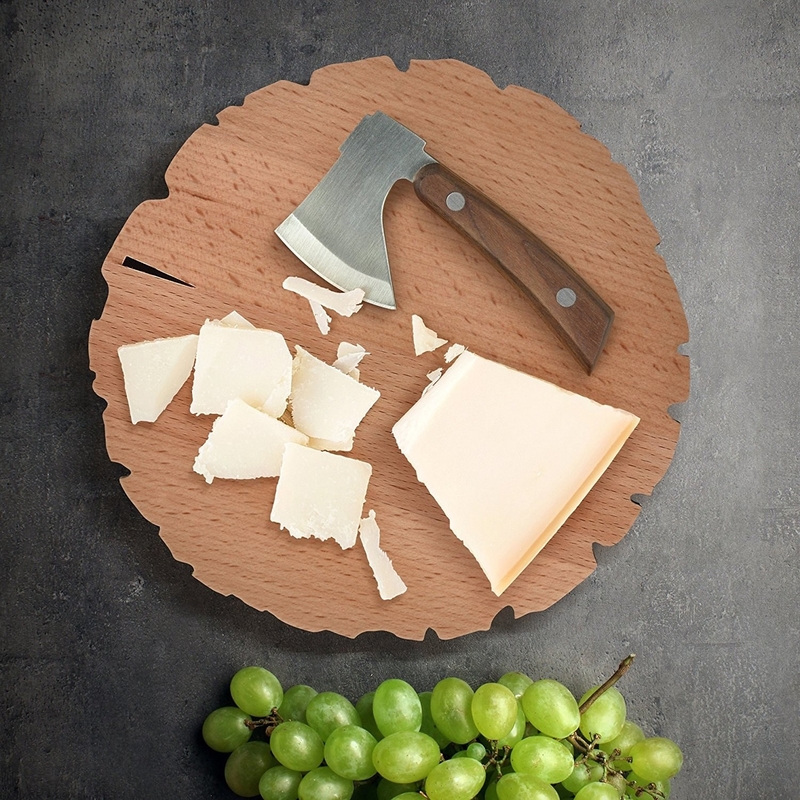 17% off a cheese log board and knife set. Get it for $20.85 ($4.15 off the list price). 16. 55% off foam bath letters and numbers. Get them for $12.95 ($16 off the list price). 17. 32% off a wide brim hat. Get it for $16.99 ($8 off the list price). 18. 20% off an Echo Dot. Get it for $39.99 ($10 off the list price). 19. 40% off a travel duffle bag. Get it for $35.99 ($24 off the list price). 20. 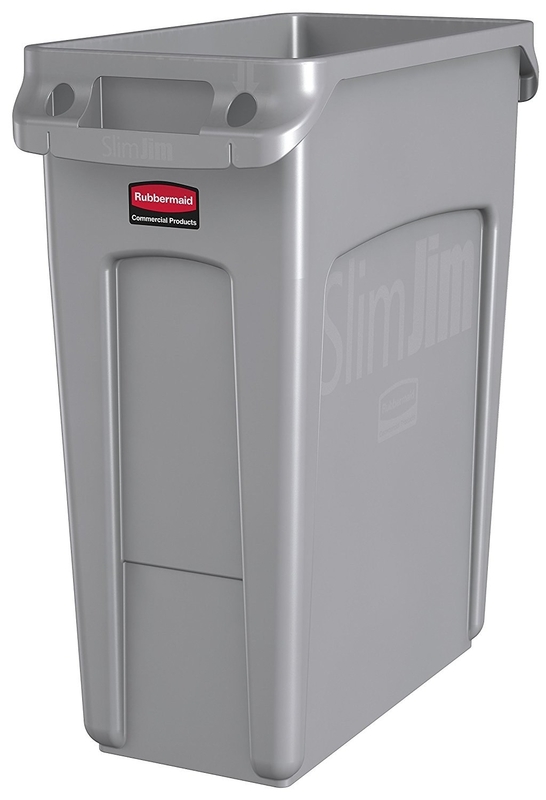 50% off a 16 gallon trash can. Get it for $33.20 ($33.32 off the list price).